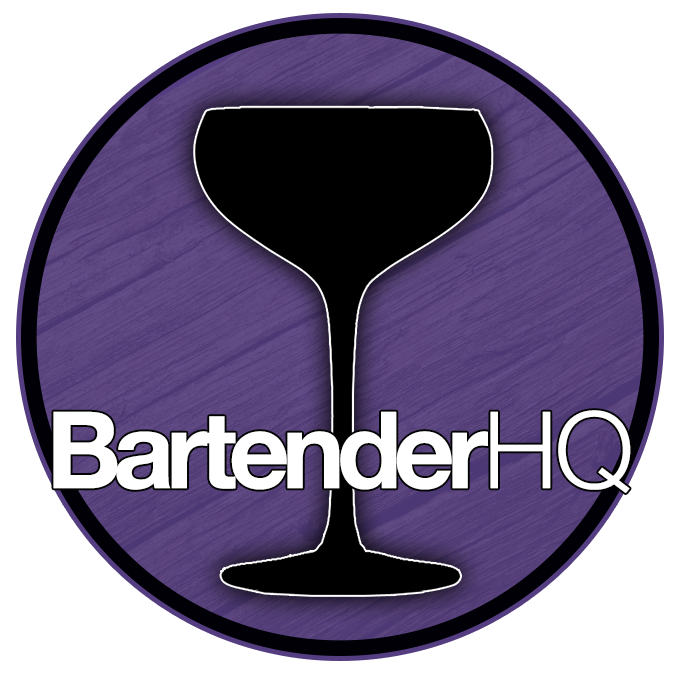 Why I Love Bartending | Podcast - Bartender HQ, Cocktails, Bar Culture and More. On this show we talk about why I love bartending over every other role in hospitality – End to end control. The Main Course – I Love Bartending – End to end control of the guest experience. When you think about the job roles in a bar or restaurant, everyone has to rely on someone else to make their job work. Except one. The servers rely on bartenders and chefs to make the products that they sell. The hosts need waiters to look after guests once they’re seated. The chefs need waiters to take the orders and deliver the food. Bussers relay the tables for the hosts to seat and servers to serve. However the bartenders will greet the guests as they arrive, get the guest’s order, produce the product, serve it and take payment. Even if everyone else in the restaurant or bar was gone, the bartenders would be able to complete their guest’s experience. That’s not to say that bartenders aren’t a part of a team – having bar backs to support the bar is incredibly helpful especially during busy shifts. In bars that take reservations, the hosts may well greet guests and show them to their seats. Regardless, the bartender can complete their core role and deliver a guest’s experience alone if they have to, in a way that no-one else in the building can. This is why I love bartending – you can control everything about the experience your guest has, from service and first impressions to product quality and delivery. The buck stops with the bartender.